In these times of dramatic change, it is more crucial than ever before to establish a strategic focus for your business. 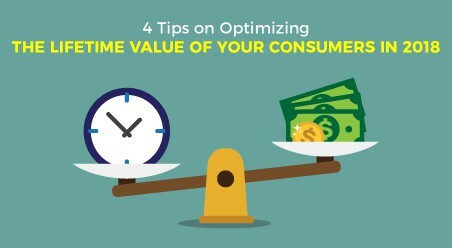 The way we see it, businesses need to set an unwavering focus on CLV (Customer Lifetime Value), which help provide the solid foundation that is needed to enjoy lasting growth and success in businesses. Looking through the lens of analytical and quantitative science, Customer Lifetime Value embodies the critical virtuous cycle that builds relationships and fosters customer acquisition. CLV is, in fact, a guiding strategy that helped Amazon to grow into a powerhouse of market innovation. According to McKinsey & Company, brands that provide the best experience throughout the customer journey accomplish higher levels of sales, retention, and customer satisfaction than businesses, which only focus on transactional touch-points. 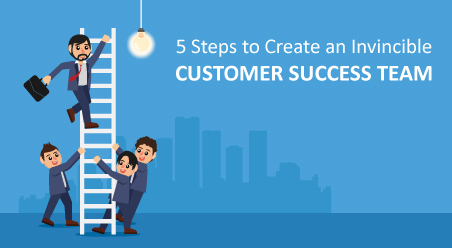 Hence, companies need to examine the entire customer journey, find out the root cause and work across functional areas using advanced customer journey analytics to better understand their customer behavior across multiple touch-points over time. 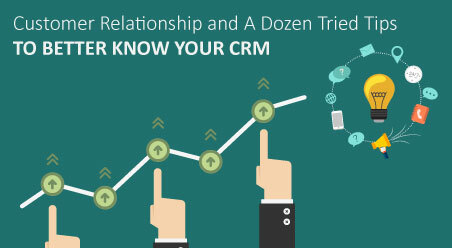 Better insight and visibility from marketing to sales and service, across the entire customer lifecycle, provides businesses to break down the walls between internal silos and solve the biggest pain points that influence a buyer’s next step to achieve business goals such as new-offer acceptance or increased renewal rates. According to a survey done by eMarketer, it has been found that more than 1.4 Billion consumers use messaging applications such as WhatsApp, Facebook Messenger, WeChat and others and the number will scale up to 2 Billion in 2018. Hence, because of the ever-rising popularity of messaging applications, in 2018, chat-bots will play a pivotal role in improving customer experience and developing deeper relationships. More to say, now that chat application providers are allowing brands to use their apps to interact with the customers, brands are also using these apps for new consumer-interaction channels. Presently in 2018, it is assumed that because of advances in AI (Artificial Intelligence), NLP (Natural Language Processing) technologies, machine learning, brands must engage in a more meaningful and personalized way for providing even more helpful interactions with their consumers. Therefore, with this latest type of “conversation-commerce” customers can now establish ‘chat’ with the brand representatives for obtaining customer support, get tailored recommendations, ask questions, read on the reviews and even make a purchase without having to leave the messaging application of their choice that they prefer to use. More to say, unlike email interactions, AI-driven conversations are not disjointed as messaging provides a continuous thread between the consumer and the brand, which makes the flow of the interaction more akin to a dialogue that, facilitate tracking and management from either side. Therefore, with this more natural flow of interactions and conversations between support and sales, there are chances for greater opportunities to cross-sell and seek or share feedback on social media platforms. 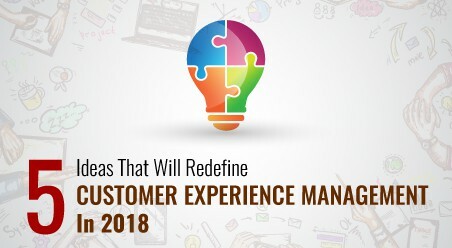 Although the words “machine” and “artificial” may imply and sound impersonal in their approaches and hence robotic, nevertheless with the rapid development in Artificial Intelligence technology, this advancement is actually helping several brands to deliver greater customer experience, and to a larger audience, something that we just could not have been able to do before. For example, by pairing NLU (Natural Language Understanding) with deep-learning algorithms, retail brands can now help customers to express their requirements naturally through Facebook Messenger-based chat-bots. Retailers can now also create a size profile for any customer by presenting a browsable inventory of curated collections, which according to several market survey reports have shown nearly three times more engagement rates, compared to that what was found while using traditional inventory browsing. 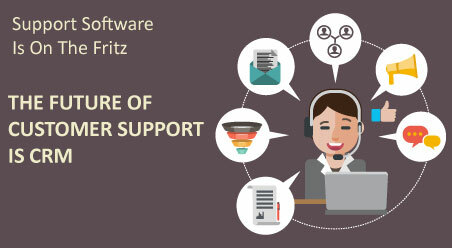 Apart from this, top-performing AI-powered chat-bots can also recognize when it is the ideal moment to transfer the interaction to a live customer support representative. The main objective over here is to make this transfer as seamless and natural as possible. This way, brands can bring in human expertise for support related issues, when it makes the most difference. While Bots and AI technologies are still in their early phases, in 2018, as bots learn more from user behaviors, they will evolve to create a more richer experience and therefore deliver better results for both brands and their consumers. 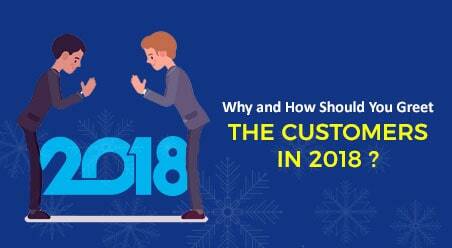 To a customer, there is practically no distinction between sales and service departments of a brand, and so in this hypercompetitive market, the company cannot let their sales and customer support teams operate in silos in 2018. Therefore, companies this year and going ahead on time, need to adopt strategies that help blend service and sales, by adjusting their evaluation metrics and incentive plans, and the key to achieving this is ongoing training. Hence, to conclude we can say that new data and better coordination between sales and service teams are the empowering factors that can only create more sales value in 2018. 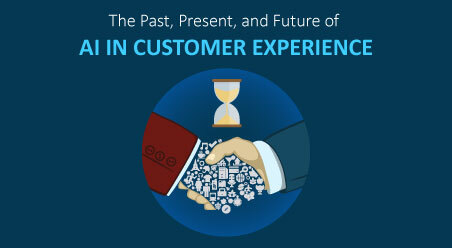 For companies that shall use AI, bots, advanced CRM (Customer Relationship Management) system, and messenger apps will be rewarded with higher customer lifetime values, greater customer retention rates, and profitability, rather than fall back in the race by just cutting on service delivery costs.